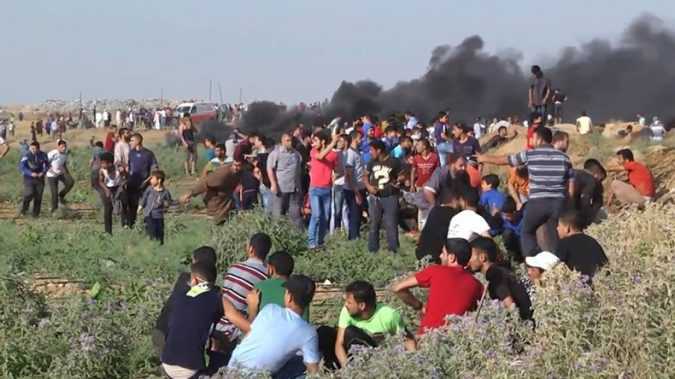 TrendsPalestinian statehood Israeli soldiers were forced to open fire after “several violent riots” erupted in the northern Gaza Strip, as “hundreds of Palestinians” tried to damage to Israel’s separation fence, an army spokesperson told Maan. 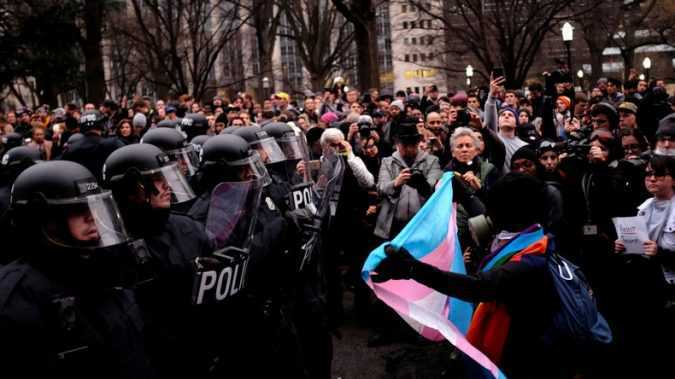 Aaron Cantu, a staff writer at the Santa Fe Reporter, was one of around 230 people arrested during protests on January 20, including six other journalists who have all had their charges dropped by February, according to the Reporters Committee for Freedom. 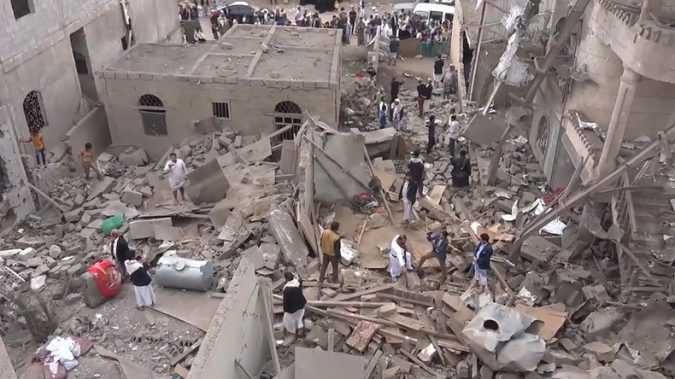 TrendsYemen unrest The Saudi-led coalition conducted a number of strikes in Yemen on Friday, bombing rebel targets throughout the war-torn country. 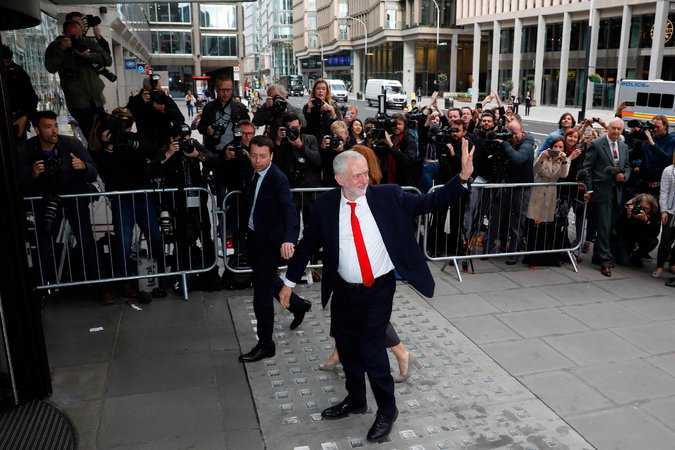 At least one of the strikes, reported to have come from a Saudi F-16 plane, struck a residential building in Saana, Yemen’s Saba news agency reported. 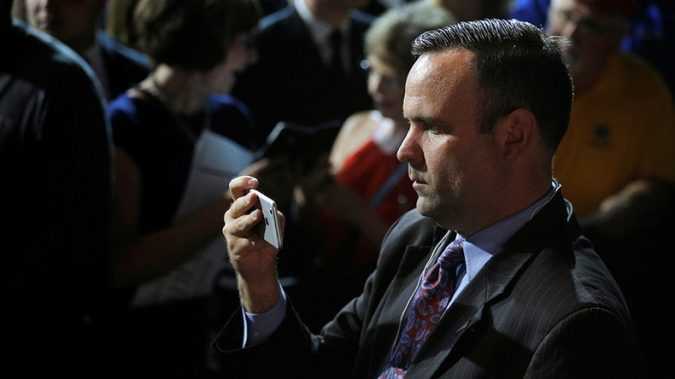 Scavino, who oversees President Donald Trump’s official social media accounts, violated a provision in the Hatch Act of 1939 when he posted a tweet calling on Trump supporters to defeat Representative Justin Amash (R-Michigan) in a primary election, the Office of Special Counsel (OSC) has concluded. 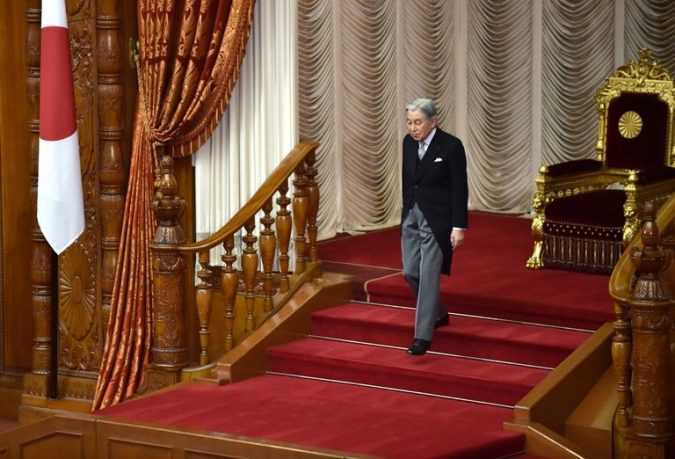 TOKYO — Japan’s Parliament opened the door to modernizing the Chrysanthemum Throne on Friday, unanimously passing a special law allowing the ailing Emperor Akihito to retire, and proposing that the government consider letting the royal bloodline pass through the women of the imperial family. 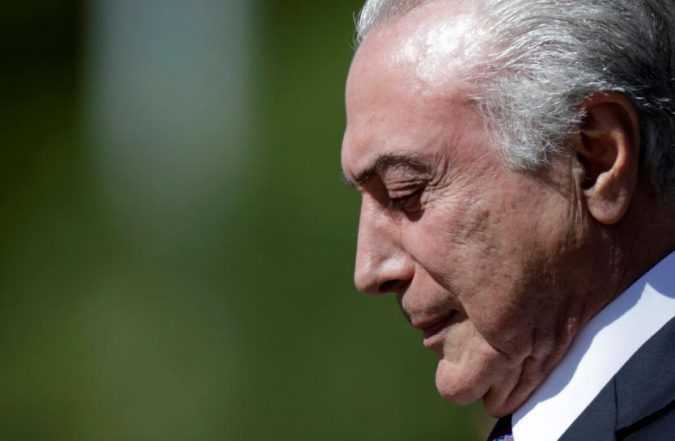 BRASILIA Brazil’s top electoral court dismissed a case on Friday that threatened to unseat President Michel Temer for allegedly receiving illegal campaign funds in the 2014 election when he was the running mate of impeached President Dilma Rousseff. 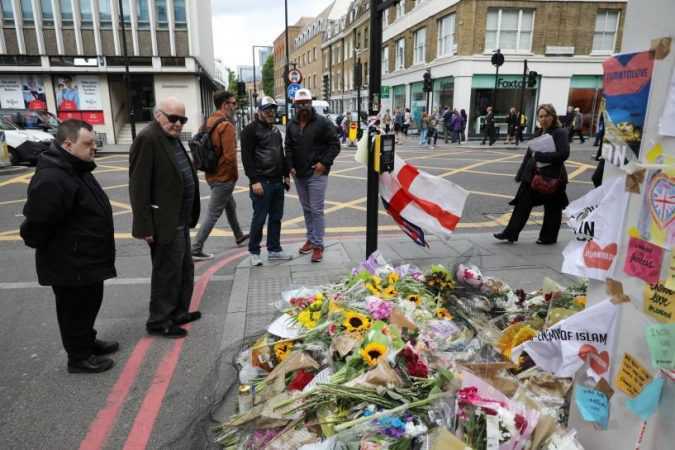 LONDON The three Islamists who killed eight people after driving a van into pedestrians on London Bridge and then attacking nearby revelers had initially tried to hire a 7.5 tonne (8.3 ton) truck, the head of the UK capital’s counter-terrorism unit said on Friday. 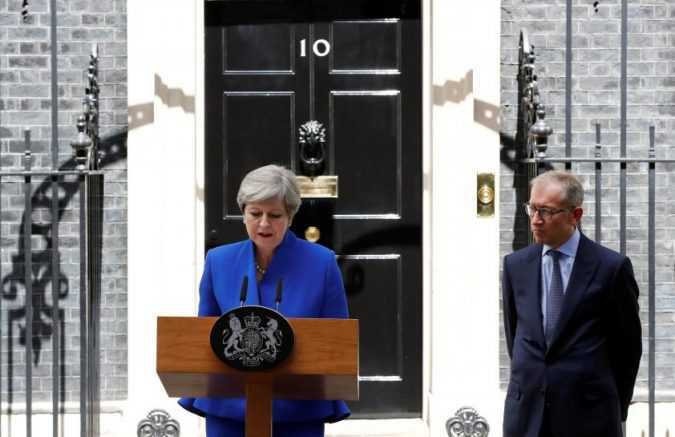 LONDON British Prime Minister Theresa May faces a slew of criticism after a failed election campaign left her short of a parliamentary majority and fighting for survival as the clock ticks down to the start of Brexit talks. 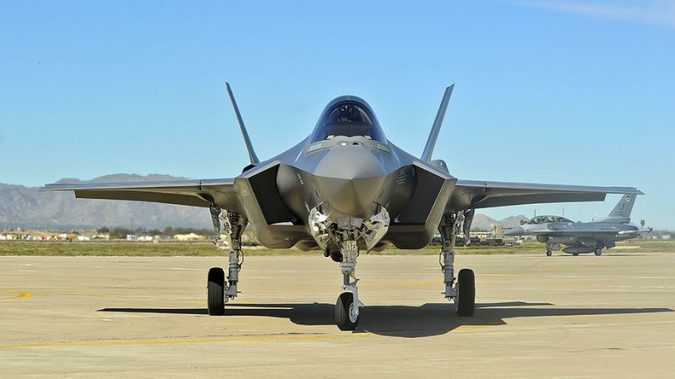 The temporary halt called on Friday followed five separate in-flight incidents at the 56th Fighter Wing since May 2, according to USAF spokesman Captain Mark Graff. In each case, the backup oxygen system worked as intended and the pilots were able to land safely, Graff said.